We are a leading Manufacturer & Supplier of Stainless Steel Ribbon Blender such as Powder Mixing Ribbon Blender, Double Helical Ribbon Blender, U-Shape Ribbon Blender, Mixing Ribbon Blender, Ribbon Mixing Blender, Ribbon Type Blender and many more items from India. 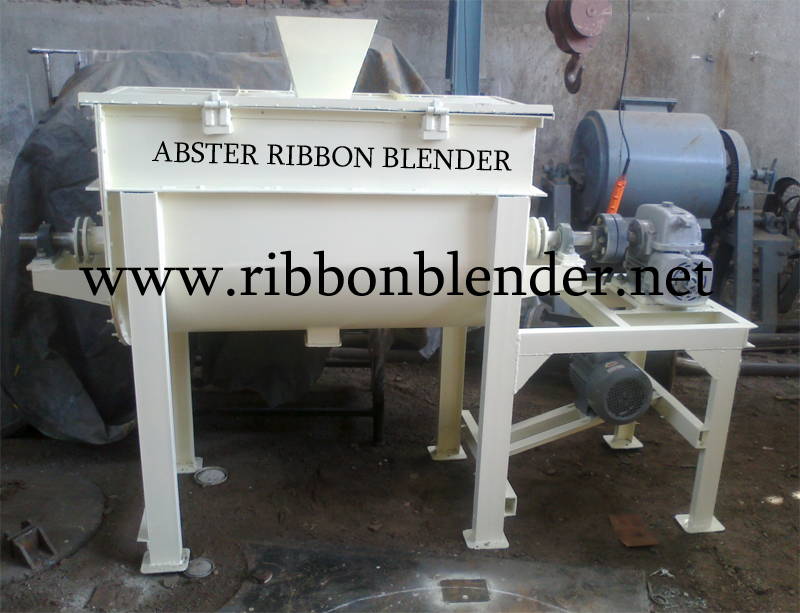 Stainless Steel Ribbon Blender that we offer is globally appreciated for its superior technology & acceptable price range. 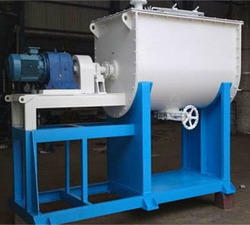 It is widely used for mixing dry powder, which is usually a free flowing solid substance. Our Stainless Steel ribbon blender fabricated in well equipped infrastructure is definitely worth buying & a very profitable industrial investment. These are proven agitator construction based blenders that help in providing triple mixing action, which ensures efficient blending. These Powder blenders are precisely designed to impart the complete linear and radial motion for effectively mixing the homogenous material. We offer them in different configurations and can be customized as per the preferences. With an experience of over two decades in handling the various process applications in Dyes, Intermediates, Pigments, Pesticides, Fine Chemicals, Rubber Chemicals, Bulk Drugs, API and Nutraceuticals.